Civic Organization "In Child's Palms" International Day of the Child under the auspices of JSC "Ukreximbank"
International Day of the Child under the auspices of JSC "Ukreximbank"
In the Day of the Child at the Centre I + family held a gala concert with the participation of children and educators of our organization. 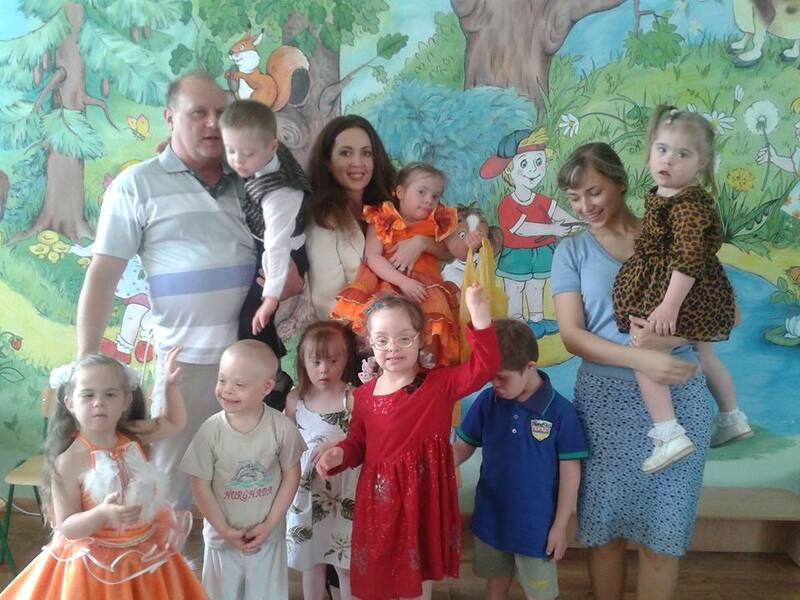 - Chairman of the Supervisory Board of PJSC "Kyivkhlib"
As always kept away children applause and traditionally handed them gifts.We are extremely grateful to Father Michael, Father Ephraim, Kolomiychenko Andrew Natalia Natalia Yusupova and Polivanchuk. It is thanks to the good will of people who care, we hope that our center will continue to educate and teach children with special needs, and will please kids of their own parents' achievements and accomplishments. Special gratitude we express the management of JSC "Ukreximbank". 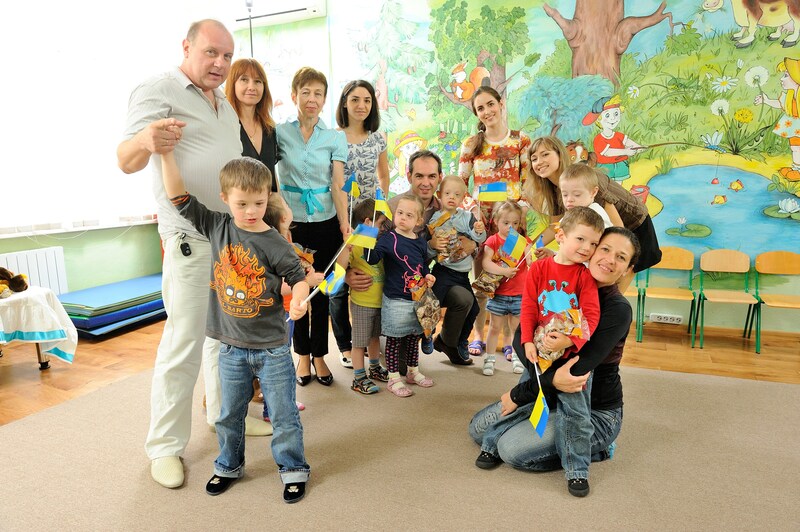 For several years it UkrEXIMBank financially support our organization. The first tranche of aid this year was given just before the day the child is protected. Prostrate and sincerely thank you good people for your understanding!